These pics were taken today. 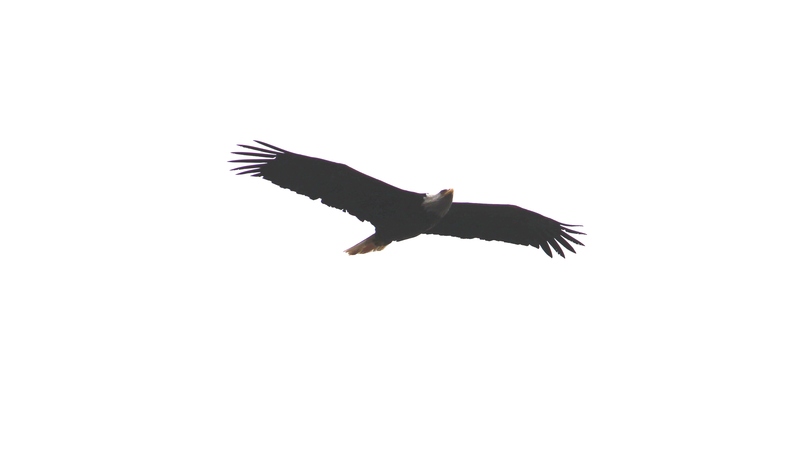 This is the first time I’ve seen the bald eagles since March. 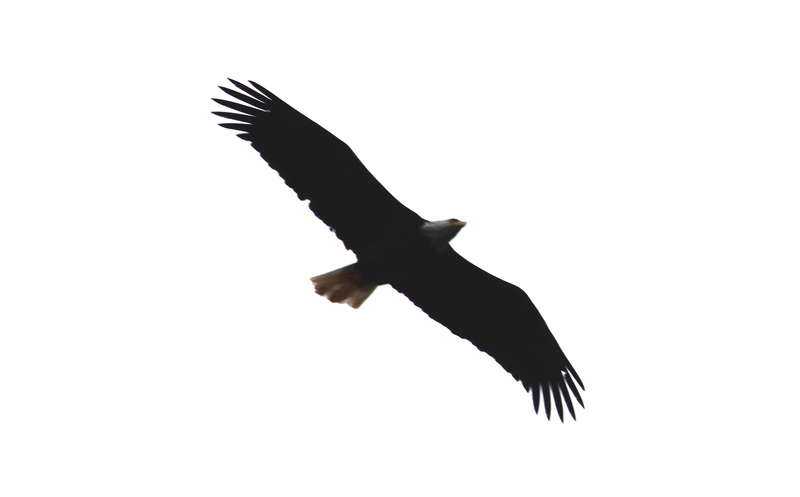 A bald eagle flew in front of my car on 11/20/12 around 5:00 pm. I was on 220 and had just crossed over the Cross Lake bridge headed towards Texas. His claws were full of sticks so I am guessing he was building a nest. It was awesome!! That’s awesome. Did you get any pics? No! I was on my cell. It all happened so fast.